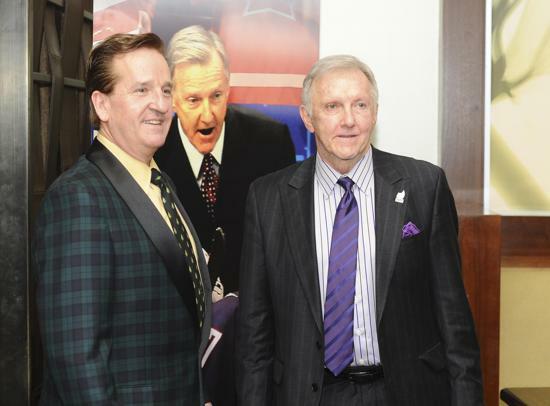 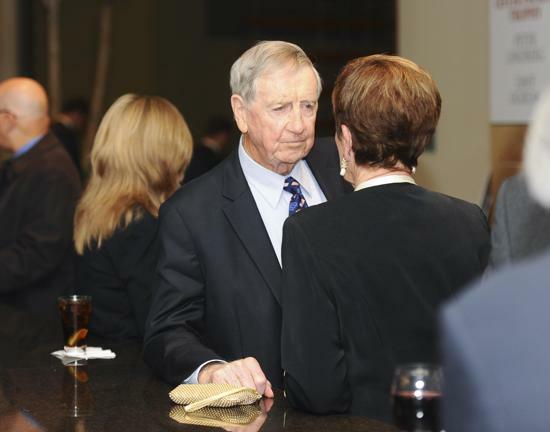 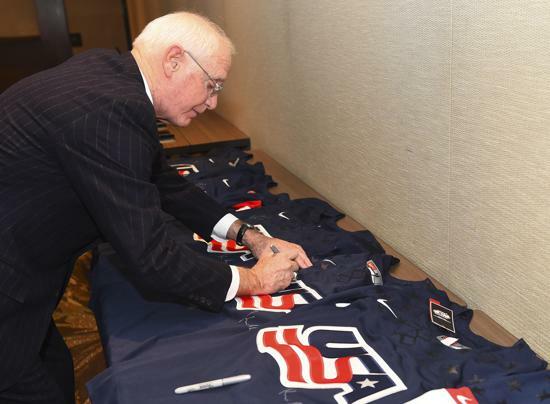 BOSTON — A quintet of American hockey legends including Kevin Collins, Jack Parker, Ben Smith, Ron Wilson and Scott Young were formally enshrined into the United States Hockey Hall of Fame this evening during a sold-out induction ceremony at the Westin Boston Waterfront Hotel. 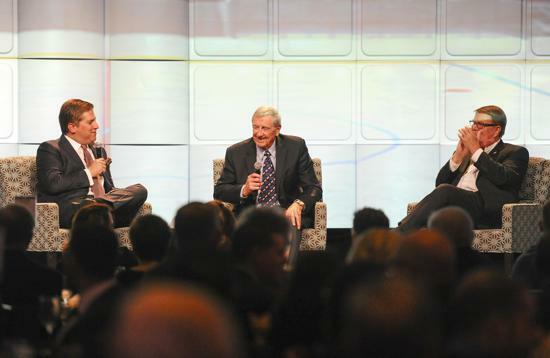 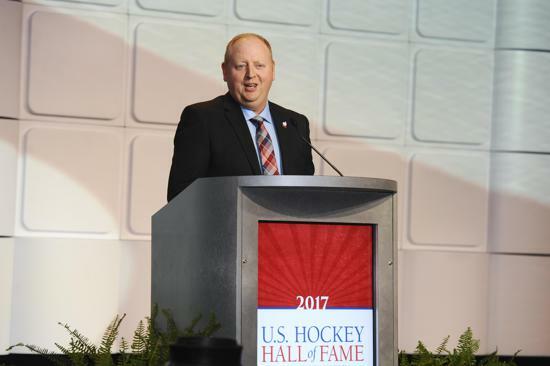 In addition to the induction of the Class of 2017, Peter Lindberg and Dave Ogrean both received the National Hockey League's Lester Patrick Trophy, presented for outstanding service to hockey in the U.S.
"It was a tremendous night honoring some extraordinary people who not only left an indelible mark on the fabric of hockey in every facet of the game, but also set the foundation for much of the modern development of American hockey as a whole," said Jim Smith, president of USA Hockey. 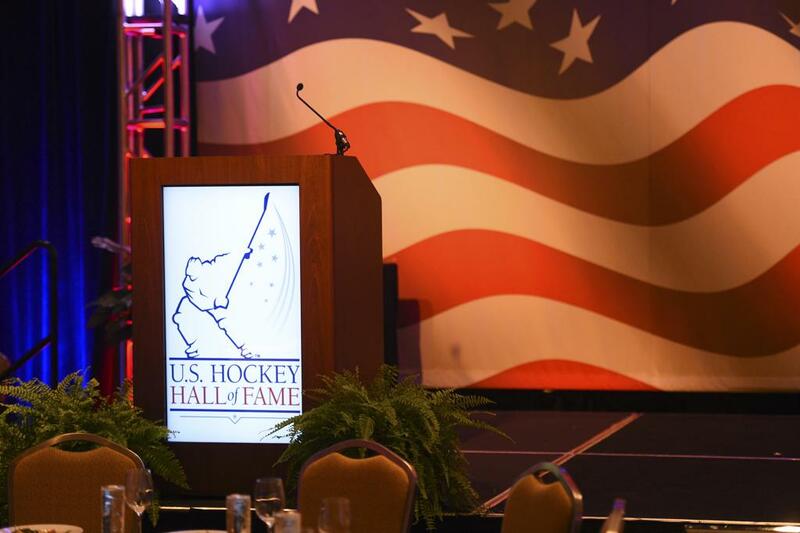 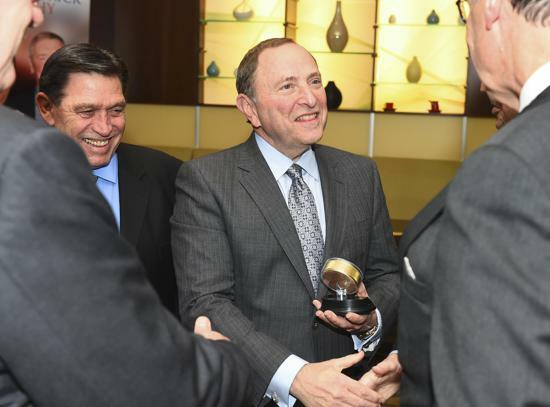 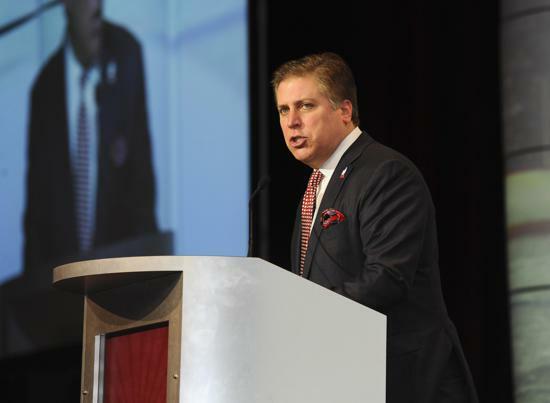 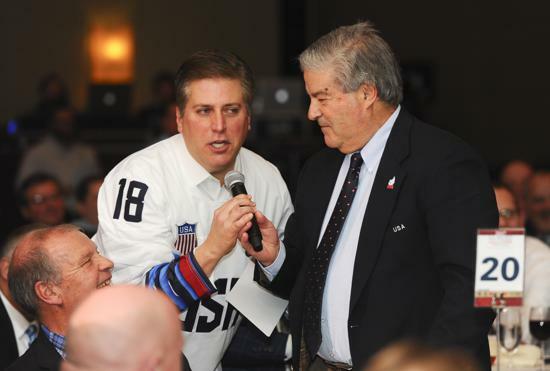 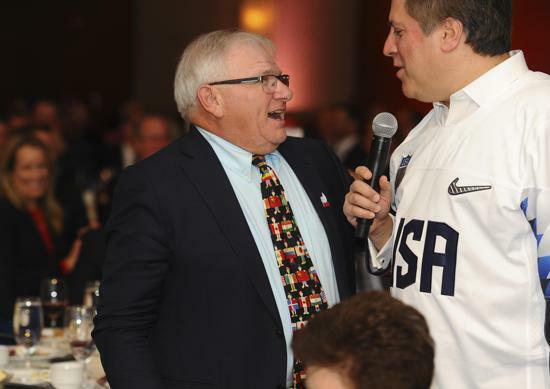 NOTES: USA Hockey assumed responsibilities for the selection process and induction event associated with the U.S. Hockey Hall of Fame in 2006 ... 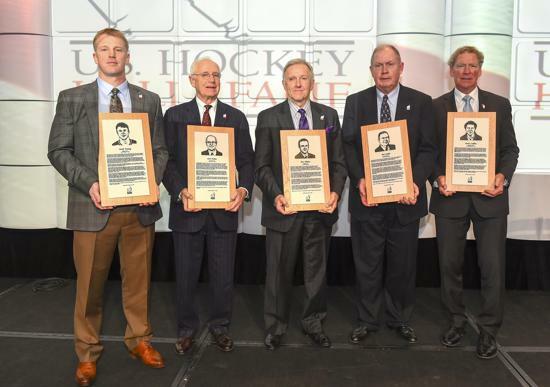 The U.S. Hockey Hall of Fame was incorporated in 1969 and inducted its first class in 1973. 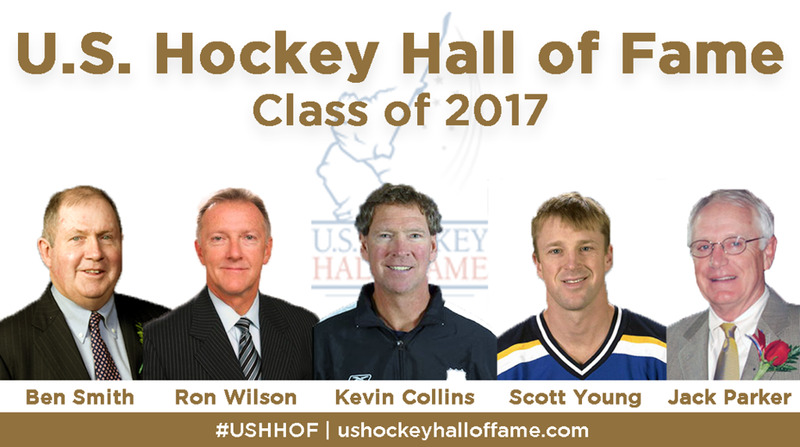 With the inclusion of the Class of 2017, there are 173 enshrined members and four enshrined teams ... 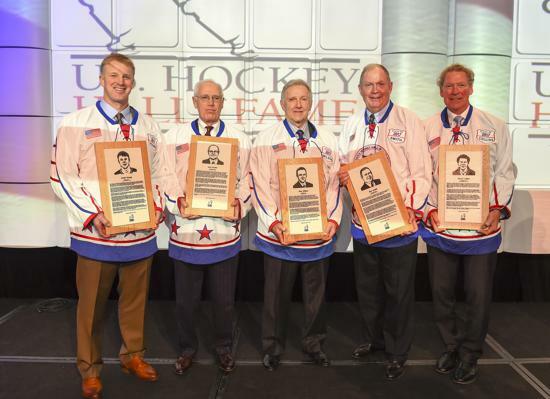 The U.S. Hockey Hall of Fame was established in 1973 to preserve the rich history of the game in the United States, while recognizing the extraordinary contributions of select players, coaches, administrators, officials and teams. 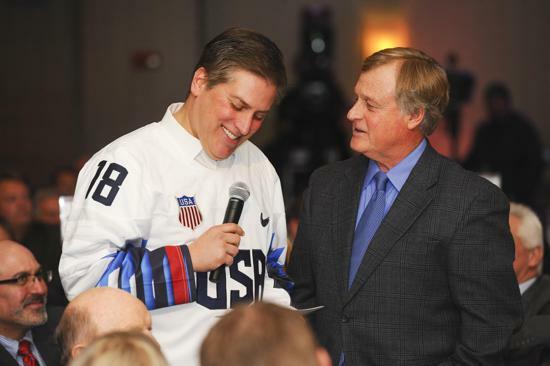 The United States Hockey Hall of Fame Museum is located in Eveleth, Minnesota.